1983. That seems like quite a while ago, particularly for those of us smug enough who can say we weren’t even around then. Since then we’ve seen the invention of the compact disc, the birth of the internet, the release of Nelson Mandela from prison, the fall of the Berlin Wall, the cloning of Dolly the sheep, the election of the first black US president and much, much more besides. What‘s my point here? The passage of time. 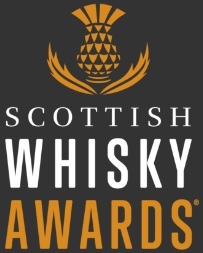 Thirty years ago the whisky industry was in dire straits, with one newspaper running the infamous headline, “Scotch on the rocks”. Distillery closures were an almost monthly occurrence and warehouses were crammed full of maturing whisky, the so-called ‘whisky loch’. How times have changed. Fast forward to 2013 and the industry couldn’t be in a healthier state. 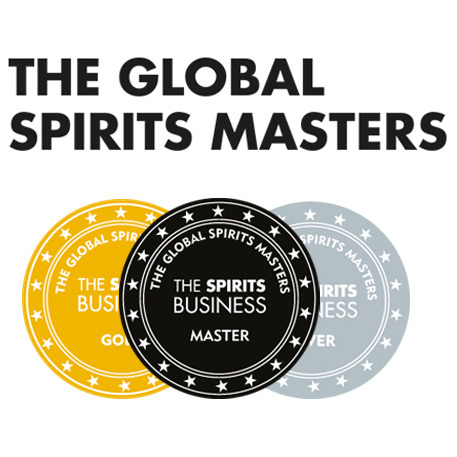 New distilleries are opening, sales are increasing year on year, demand has never been higher and whisky is once again the drink to be seen with. 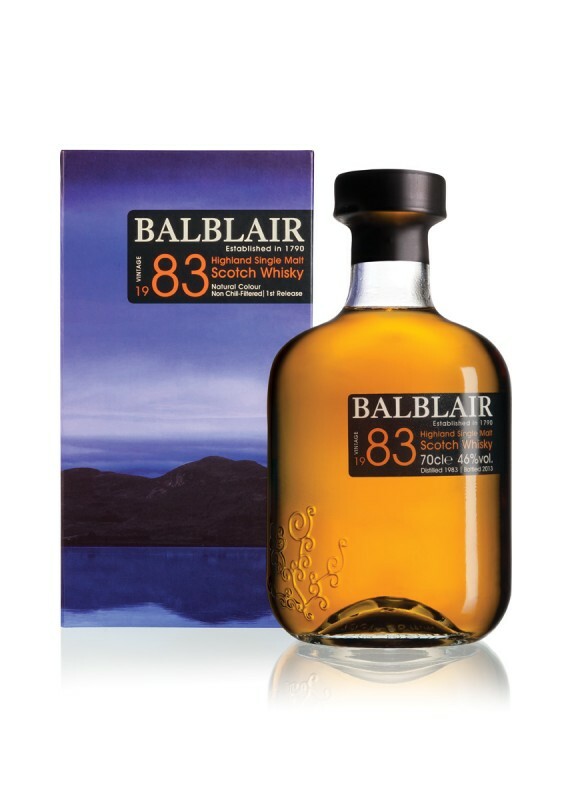 1983 also saw the filling of some very special ex-bourbon casks, casks which would lie sleeping for the next thirty years oblivious to the changing world outside. From the big shoulder pads and neon coloured leg warmers of the 80s, to the playsuits and skinny jeans of the current day, these casks have been quietly resting, biding their time. 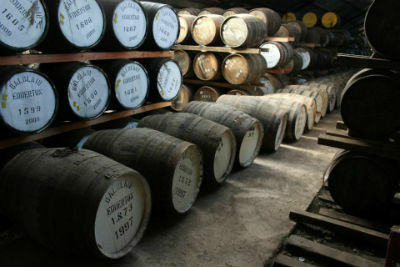 These casks have been patiently holding maturing Balblair spirit and their work has now been deemed complete. Nose: Initial notes of fresh flowers, banana fritters, ripe pears and crystallised pineapple. Underneath there’s rum truffles, toffee pennies, macerated cherries and sandal wood, all covered with a dusting of cocoa powder. Palate: A burst of fresh fruitiness to begin; green apples, lemon sherbet, vanilla slices and spiced pear. Then the richness surges to the fore with cinnamon, rich toffee, butterscotch, manuka honey and the woodiness of freshly chopped logs. Finish: Long and lingering with dry oak and tingling wood spices. Overall: This is a magnificent whisky, with layers of vibrant energy tempered by years of wisdom and experience. Light, fruity notes are complemented with rich toffee, honey and cinnamon notes. The wood is there too, but it’s not overpowering. The bottling of these casks has been timed right, timed when the spirit is at its peak, timed to perfection. This entry was posted	on Thursday, November 14th, 2013 at 1:36 pm	and is filed under Reviews. You can follow any responses to this entry through the RSS 2.0 feed. Responses are currently closed, but you can trackback from your own site.